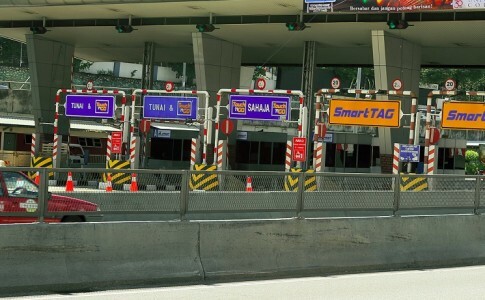 The Touch N’ Go (TnG) RFID system has been open for testing since September last year. 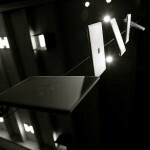 Last month TnG even offers limited time free install services. 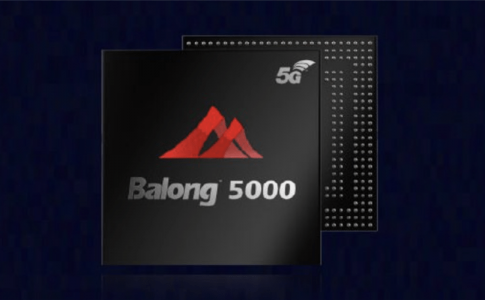 This time, TnG has announced 9 new installation center for myRFID as below. 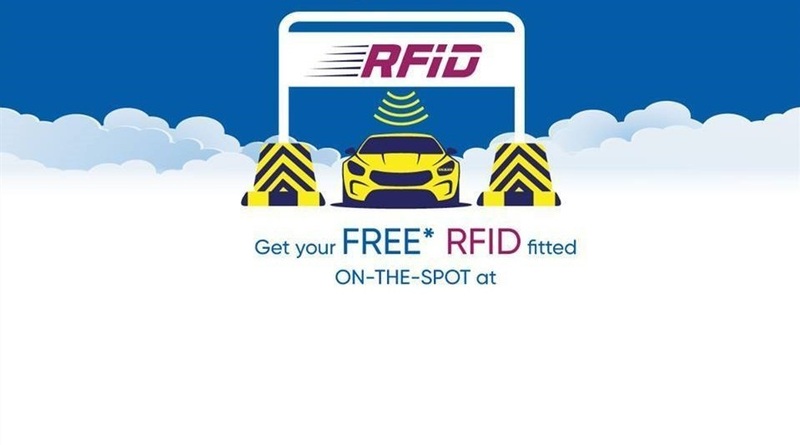 The installation base operates everyday from 10am to 10pm and you have to bring your IC, driving license, car ownership cert & insurance document to install the RFID. 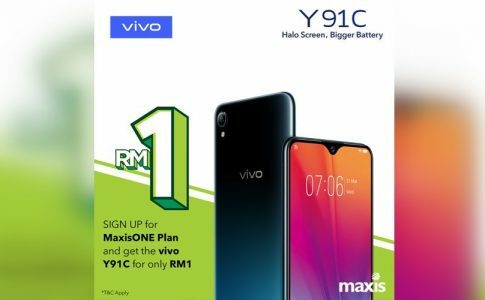 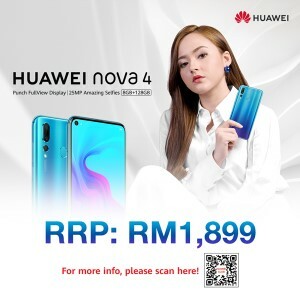 Sign up the MaxisONE Plan to get vivo Y91C for RM1! 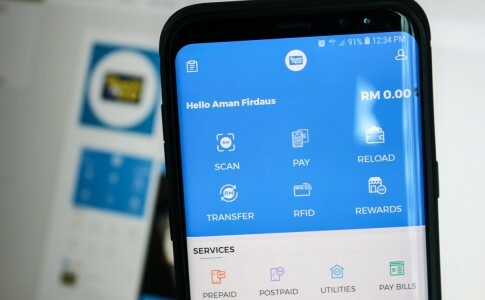 Touch N’ Go Pay Direct feature now available on 16 highways along Klang Valley! 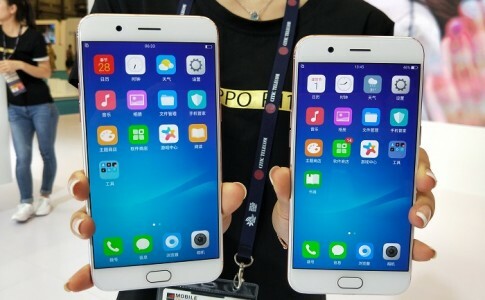 New OPPO R11/ R11 Plus close up!